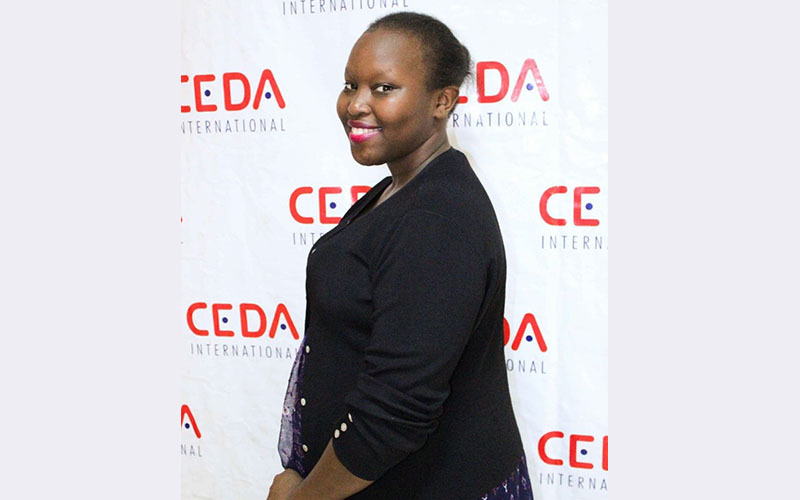 Being the first-born in her family, Blessing; a student of Mass Communication at Uganda Christian University (UCU) believes she was born a leader. She assumed a leadership role at a tender age of eight when her young siblings started looking up to her for all sorts of support. This built her sense of responsibility and confidence. As she grew up, she became smarter in decision-making regarding her life, career, and education. One of such decisions was changing her major at university from Photo Journalism to Public Relations. She was recently elected General Secretary of the Uganda Young Women Leaders Network, an achievement she credits to the confidence acquired from the mentorship she has received from the Program. Through this position, she intends to demonstrate great skills and serve in line with the principles of accountability, transparency and humility. The training she had in communication skills and public speaking enabled her to not only make key academic decisions, but also win the elections. She is also applying the skills to conduct meetings and inspire other young girls as a peer educator. This transformation in her life is a result of the inspiration she got from the life style of one of her mentors Ritah Ochen. As an introvert, Blessing discovered that public speaking is not a reserve of the outspoken people; with proper mentoring in relevant skills, anyone can be a public speaker. She continues to train and practice in public speaking in order to horn her communication skills for both her personal and professional life. Interactions with her peers have greatly improved due to her new ways of expressing herself with encouragement from her mentors. She is now ready to take on more responsibilities, first as a daughter, sister and leader, serving her community selflessly and inspiring more young women to become confident women who are ready to make powerful decisions without fear or favour.